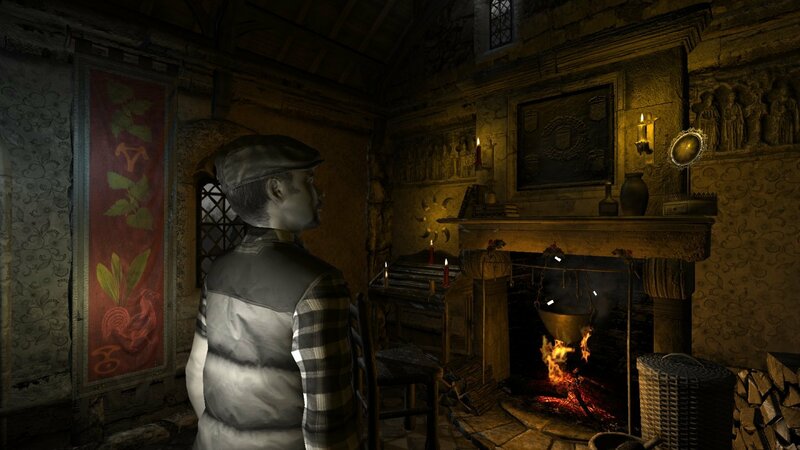 Full version of Darkling Room's seasonable ghost-hunting installment pushed back to the first quarter of 2019. 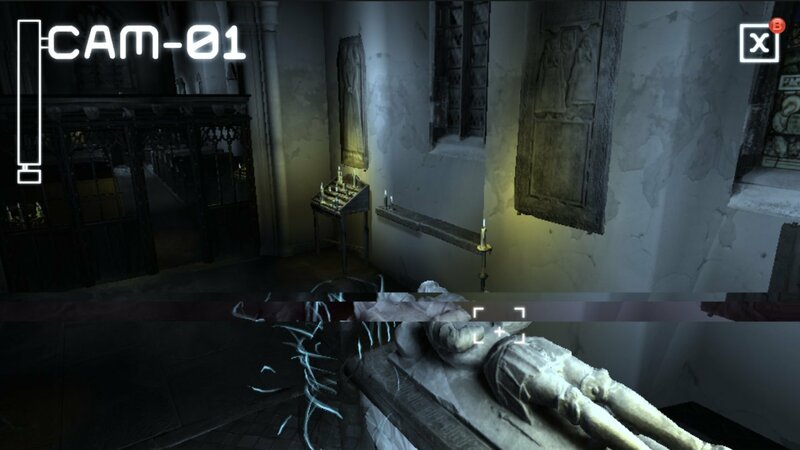 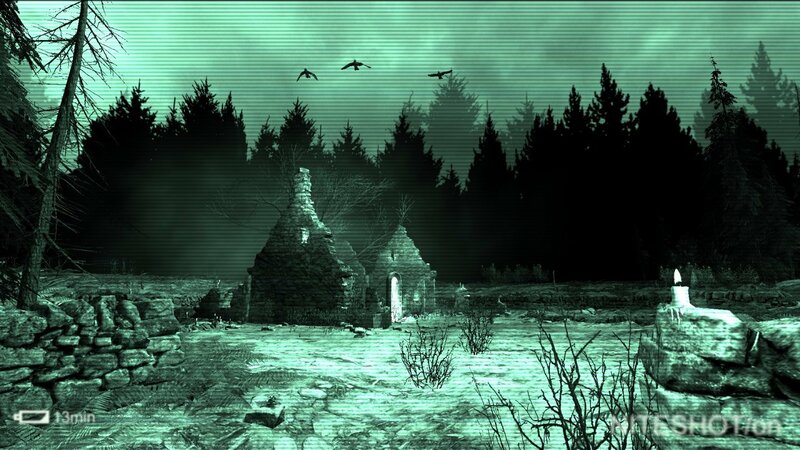 Downlodable 360-degree presentation shows off haunted St.Cuby's Church in Duloe, Cornwall. 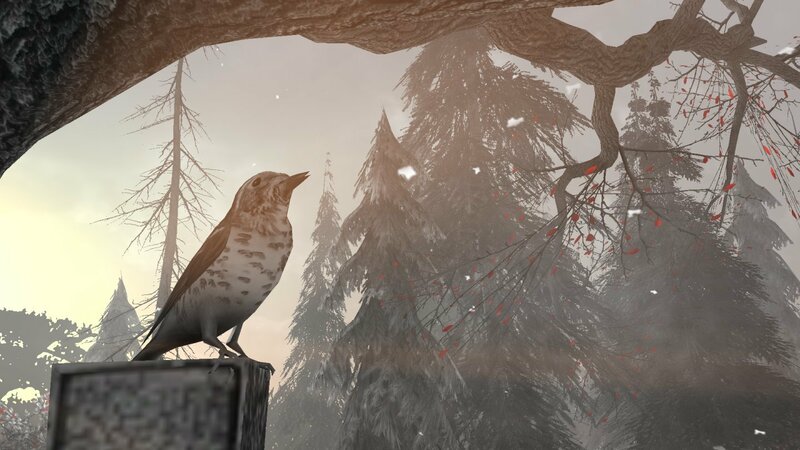 Standalone Christmas-themed adventure set in the "Crown" series coming to PC in December. 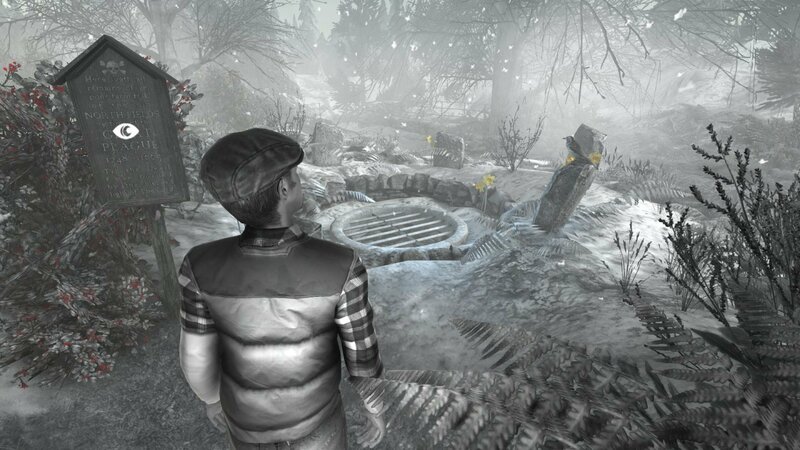 Stuck in Silent Night, or looking for the best way to proceed? 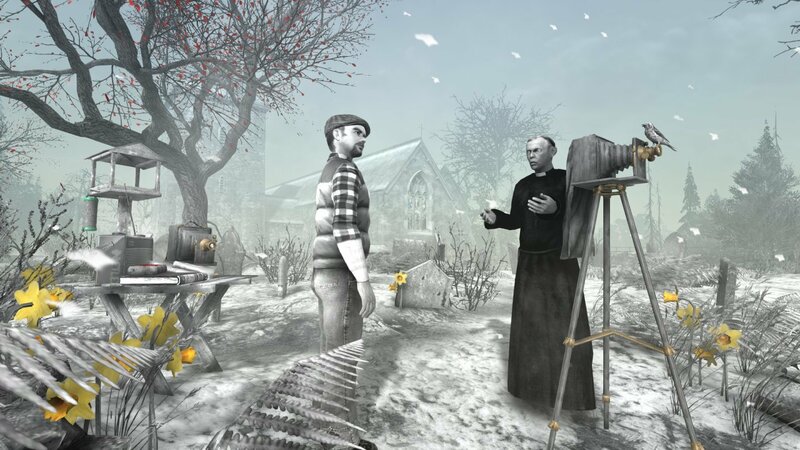 Click below to view our walkthrough for Silent Night and wonder no more! 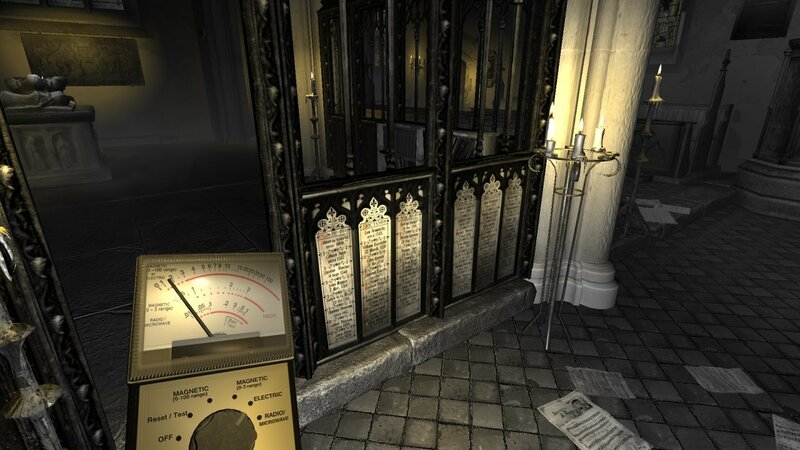 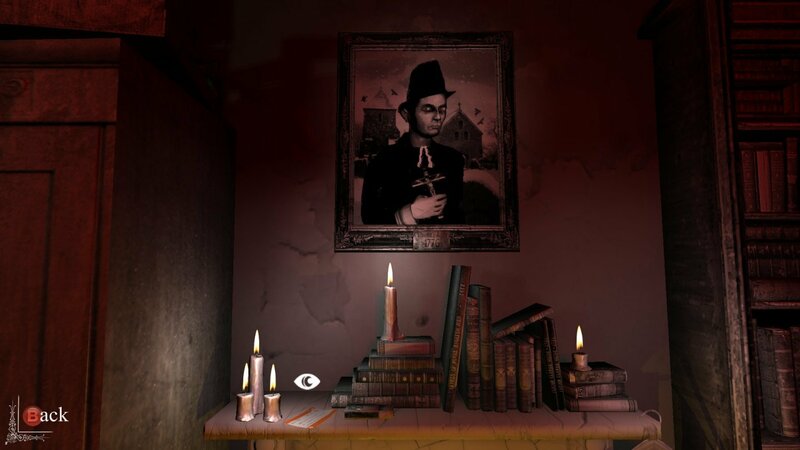 Silent Night is an adventure game, released in 2019 by Darkling Room. 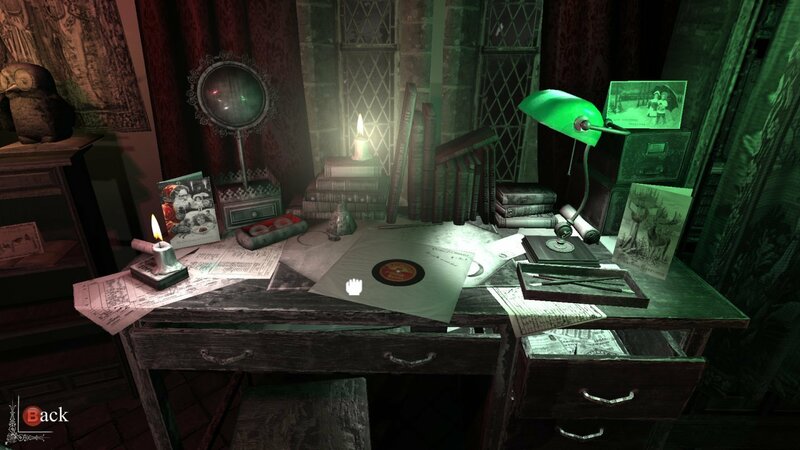 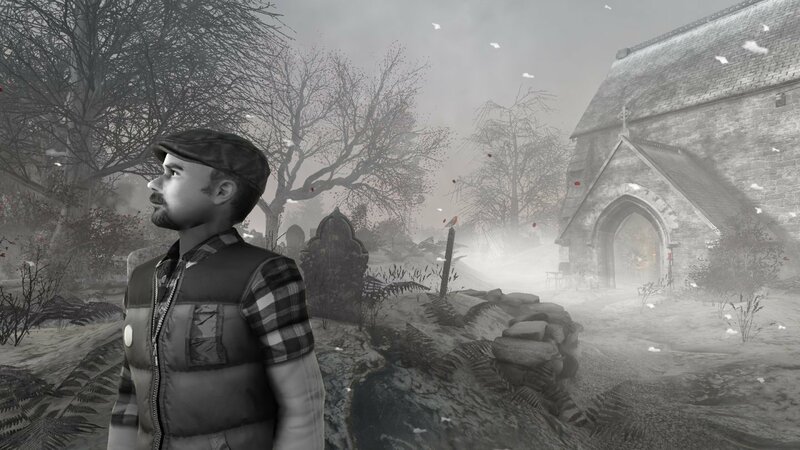 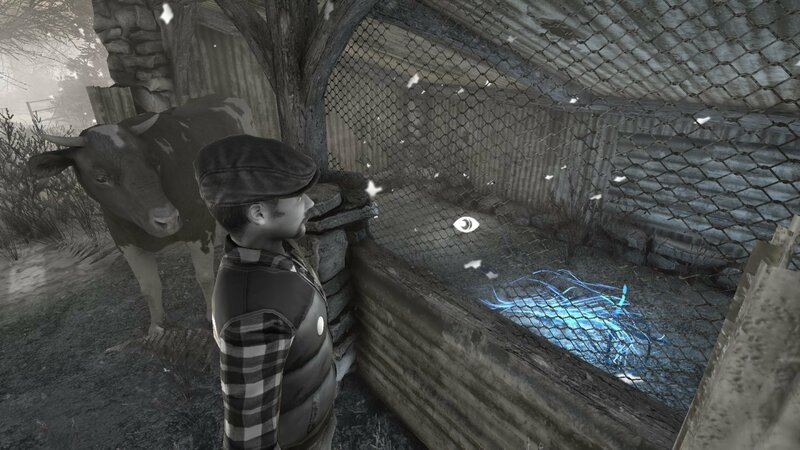 Silent Night has a Illustrated realism style and uses a Gamepad, Keyboard, Point-and-click control scheme. 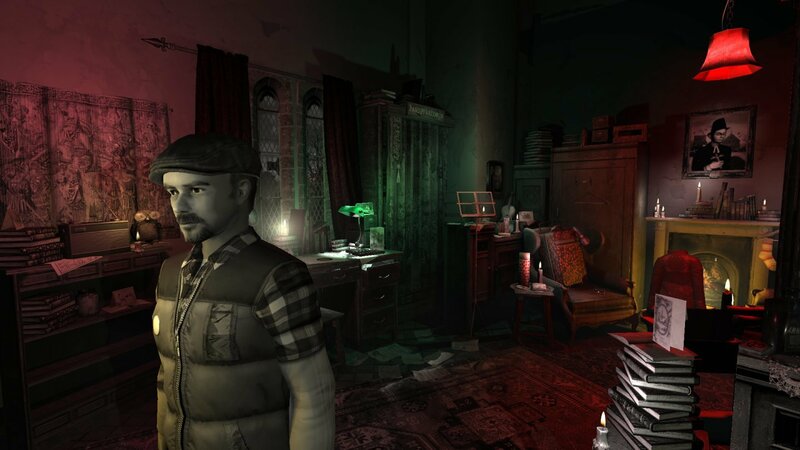 Adventure Gamers have not yet published a review of Silent Night, at this time the community has not provided a rating for Silent Night.